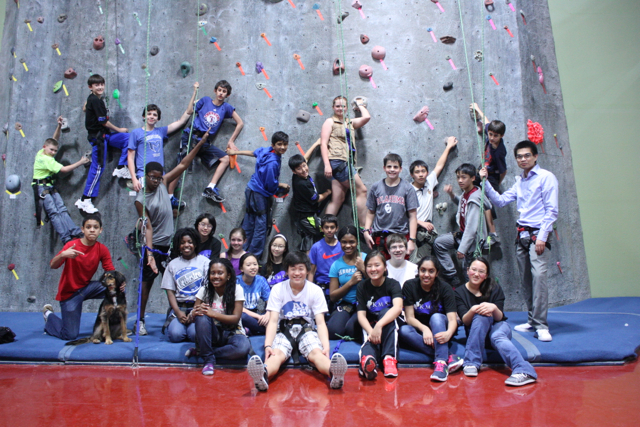 The orchestra embarked on an incredible rock climbing expedition. Some enjoyed the pizza, hanging with friends, and climbing rock structures. I am just grateful no one was injured!! Thanks to everyone who helped!! Thanks to our belayers, and thanks to the Shuklas for the awesome pictures! ← Awesome!!!! Send in your artwork! !